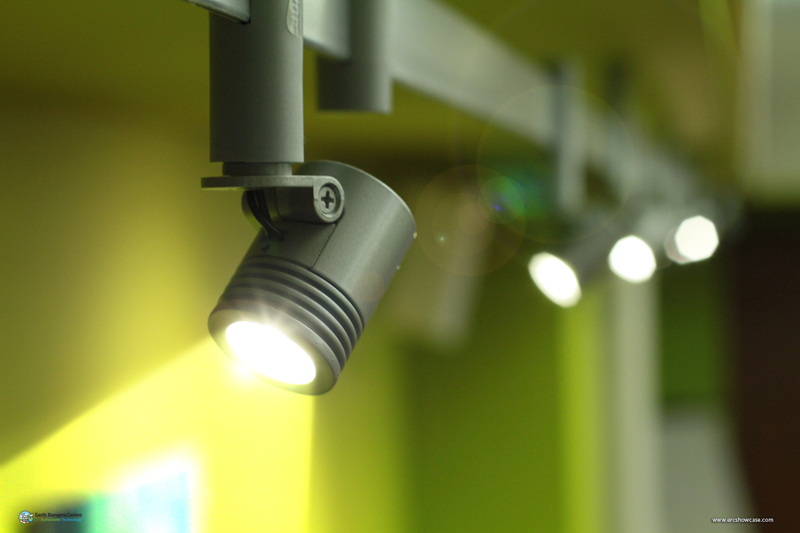 Lighting is necessary for building occupants to perform tasks. Interior lighting typically uses 30-40% of a building’s energy consumption, making it one of the largest energy consuming systems of a building. 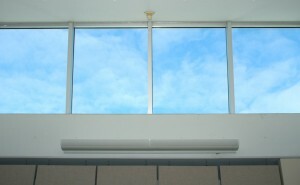 Careful design of interior spaces can minimize the amount of artificial light needed when natural daylight is available. 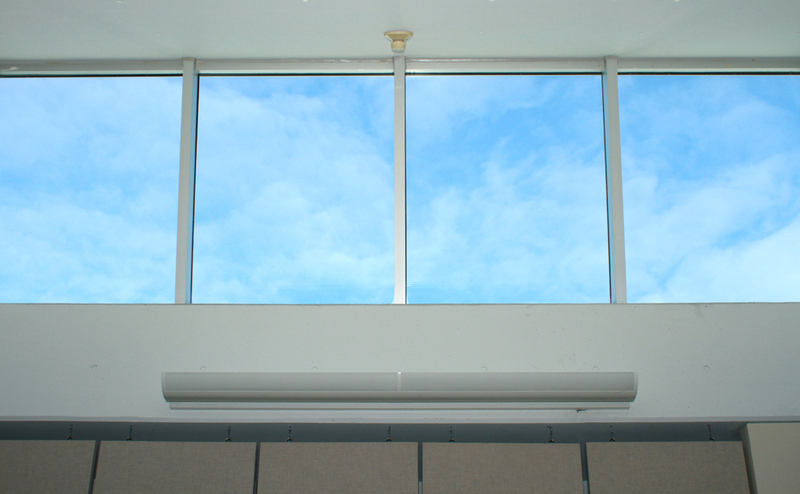 The ERC uses natural daylight to reduce electrical light requirements by 50%. Skylights cover the second floor offices, and 90% of regularly occupied spaces have a direct line of sight to the outdoors. When electric lights are needed, low mercury fluorescent or LED fixtures are operated and controlled by light level and occupancy sensors. The Continuum building automation system controls the lights to only operate when needed and allows individual control of lights by occupants through smart phones or their desktop workstation. Only using electric light when we need it reduces energy costs, and avoids the consumption of raw materials for additional lights, ballasts and wiring. Day lighting also increases the productivity of our staff, who have a much more natural work environment than in a typical office. Minimized use of installed lights decreases maintenance costs, and reduces the amount of waste and processing required to handle these end of life products. Low voltage relay controllers receive signals from the building automation system, turning on lighting circuits when lighting levels are low and occupant sensors indicate activity in the space. 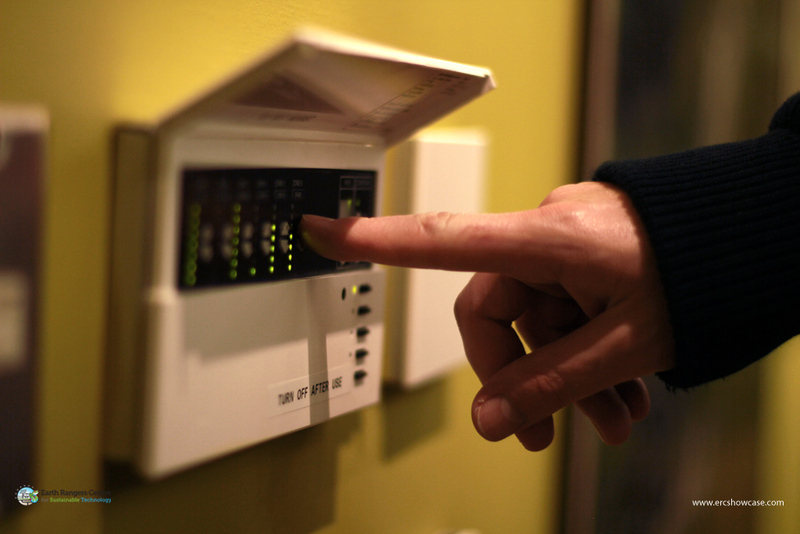 Lighting control is managed by BACNet controllers that are connected to the building automation system. This control language is an open protocol, meaning that third party sensors and outputs can be accommodated without the requirement for proprietary code, increasing flexibility. Some zones are controlled with specific scenes. 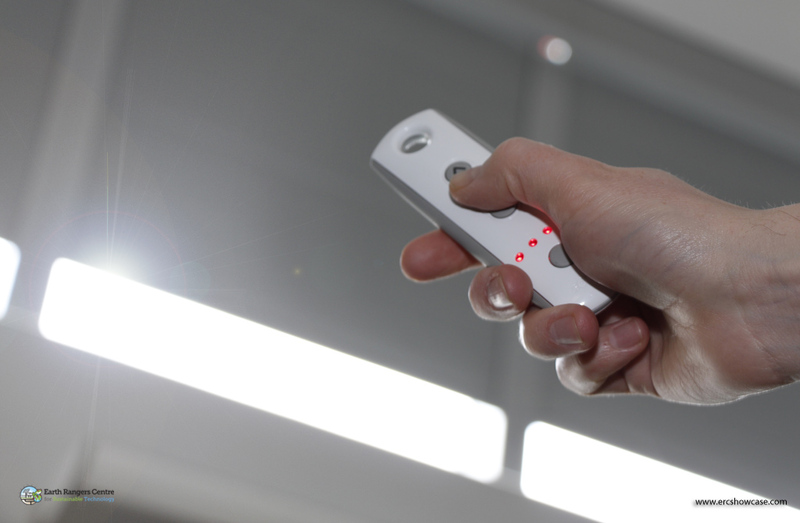 Customized lighting controls enable different space uses, such as presentations, meetings or audio visual experiences. Track lights throughout the building are Juno Lighting Group LEDs. Each one of these lights uses just 7 watts, replacing 45 watt halogen lamps. Juno Lighting LED pot lamps were retrofitted into existing locations in 2010. These lamps provide efficient light combined with long-life and dramatically reduced maintenance cost when compared to the fluorescent lamps they have replaced. Sometimes light is not wanted in a space. Many of our spaces offer remote controlled blinds to lower ambient light levels for an important PowerPoint presentation or other A/V event. Juno LED track lights are used to light our data centre showcase. 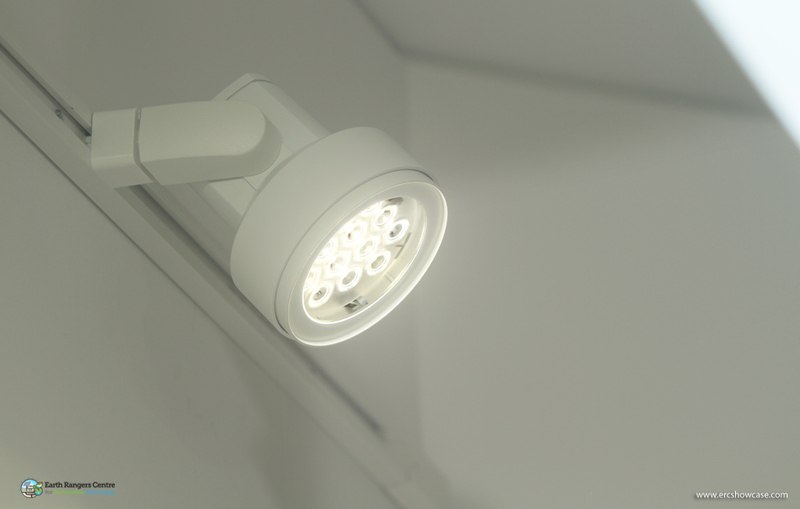 These track-mounted lights provide light for tasks in the room without adding significant amounts of heat that must then be removed from the space by air conditioning. 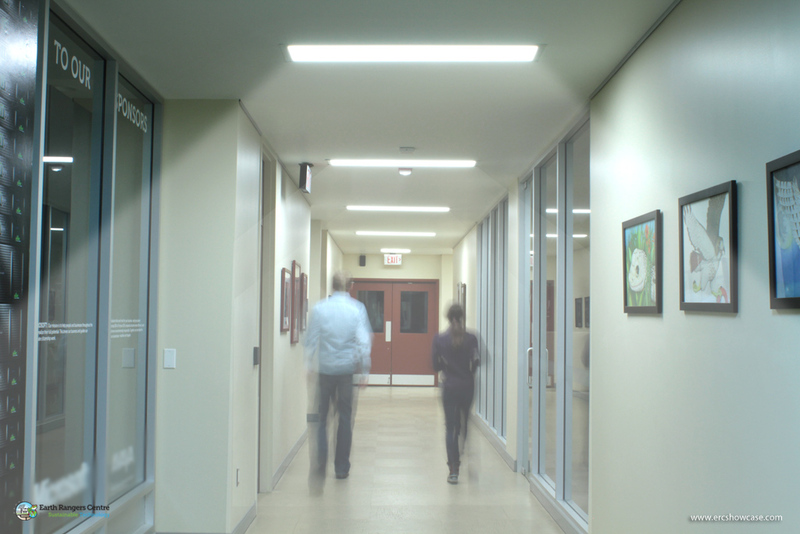 LED flat lights line a couple of our common area hallways. These 26 fixtures were donated by LG electronics, and they have eliminated the maintenance cost associated with fluorescent ballasts and lamps in these spaces, while saving 20% of the energy previously used by these circuits. 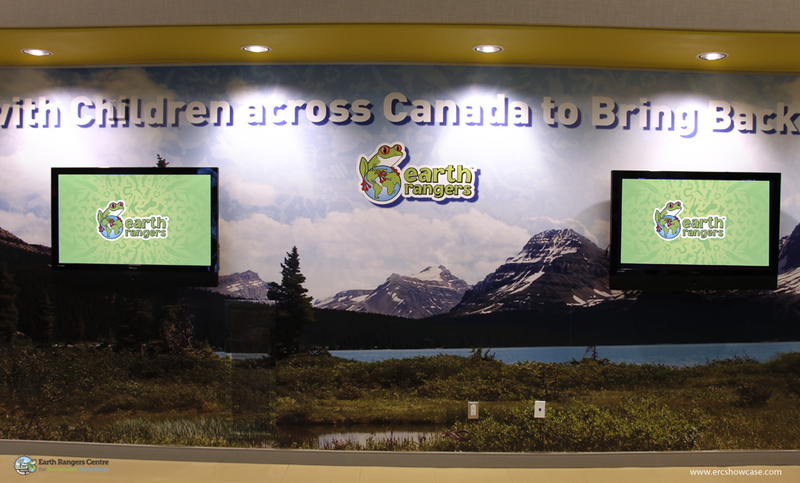 The Earth Rangers Centre is architecturally designed to allow as much natural light into spaces as possible. The second floor office has wrap around glazing and skylights above allowing light to penetrate the office space. The ground floor also has extensive access to outside views, reducing the need for artificial light. Sometimes the natural light is not enough. When it isn’t, efficient fixtures like our Juno LED pot lamps and low mercury T5 and T8 linear fluorescents provide artificial light on overcast days or early morning/late afternoon during the depths of winter when the number of daylight hours are reduced. These strategies resulted in total consumption of our lighting systems of 53,781 kWh in 2012, accounting for 10% of total consumption. A typical building would use anywhere from 30-40% of its consumed energy for lighting needs. Much of the lighting in the ERC was supplied by our building partners. 26 LED drop ceiling fixtures were donated by LG Electronics prior to Greenbuild. Schneider Electric’s Juno Lighting Group contributed 75 LED pot lamps and 86 LED track lights. Philips donated digital program start ballasts and their Alto II low-mercury T5 and T8 lamps. We are working to keep these lights off when the building is armed, indicating that there is no building occupancy. The new lighting control retrofit will ensure that zero energy is used by the lighting system during the middle of the night. 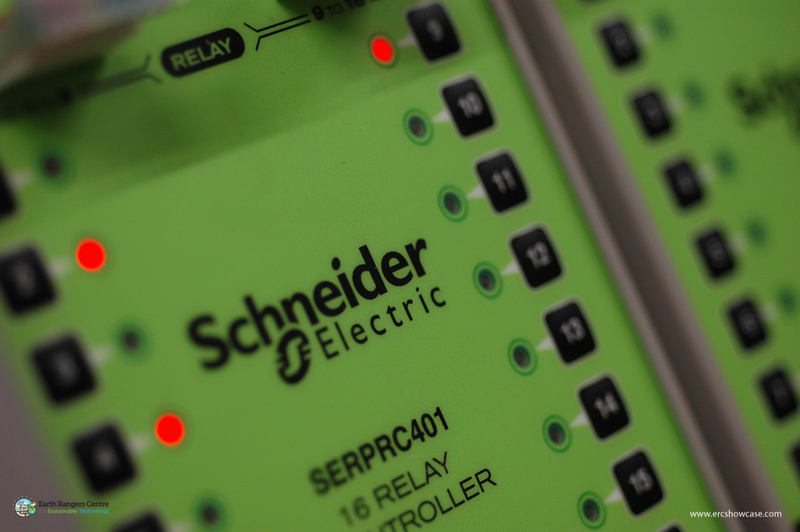 With over 100,000 employees worldwide, Schneider Electric is a global leader in active energy management solutions in the electrical and controls industry. By encouraging customers to measure energy use, install low consumption equipment and systems, manage resources and analyze savings, Schneider products help to ensure energy performance and comfort while also accounting for environmental and efficiency considerations. 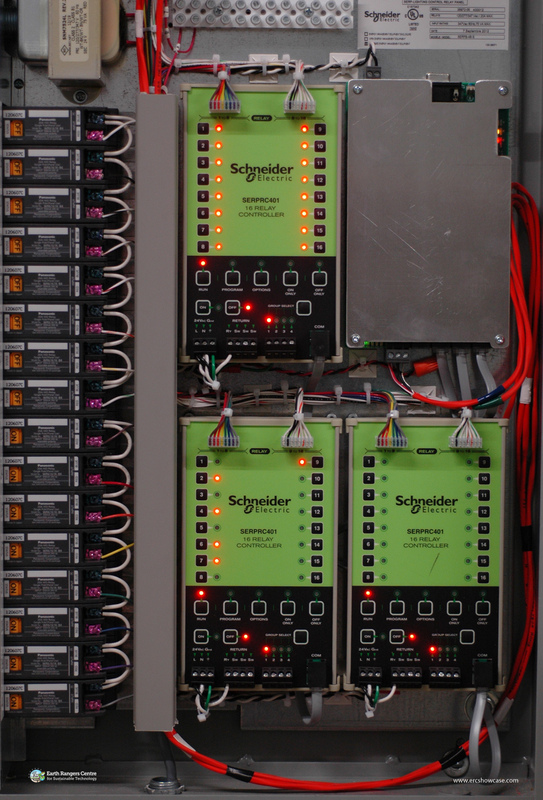 Schneider products can also enable easy connection and installation of renewable energy assets. 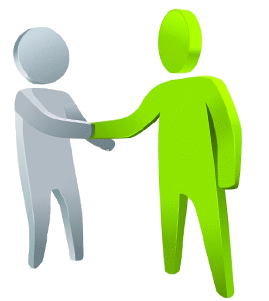 The company has recently created a team that is specifically dedicated to the needs of the green building industry (i.e. high performing green buildings as well as retrofits and new construction). Focused on making energy safe, reliable, efficient, productive and green, the Group’s 140,000 plus employees achieved sales of 24 billion euros in 2012, through an active commitment to help individuals and organizations make the most of their energy.